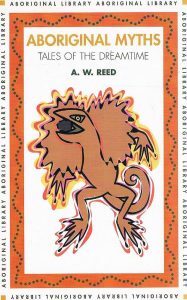 UWA Publishing, 2010. 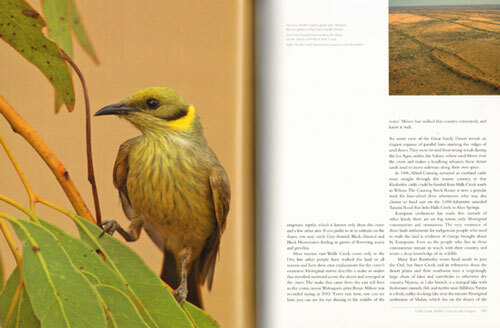 Quarto, laminated boards, colour photographs, 270 pages. Artist/Author: Green, Ken and William Osborne. TEMPORARILY OUT OF STOCK. REPRINT UNDER CONSIDERATION. 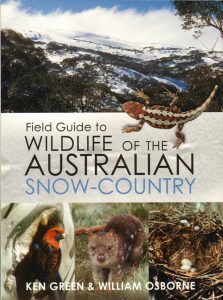 A comprehensive field guide to Australia’s snow country fauna and environment. 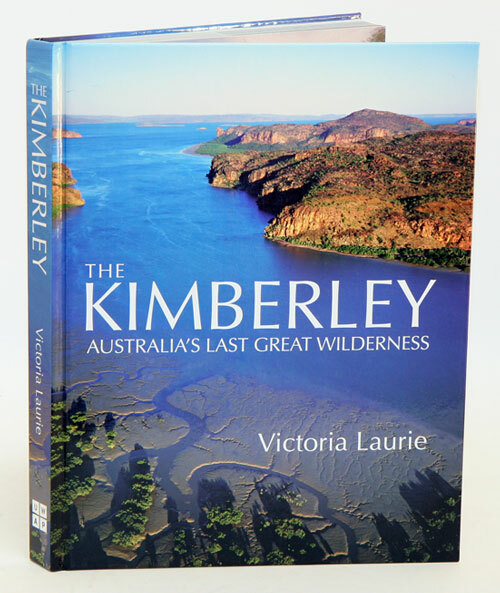 At the heart of the book are detailed descriptions of the mammals, birds, reptiles, frogs, fish, insects and other invertebrates, including their distribution, breeding, food and habitats. 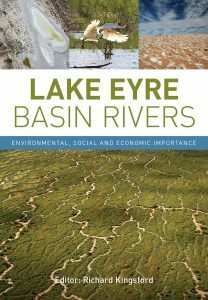 This completely updated second edition features research conducted over the last 15 years and looks at the impact of recent threats such as climate change and high altitude fires. 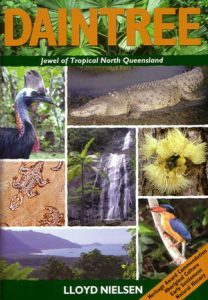 Full of detailed information and colour photographs this guide will appeal to both the professional and amateur naturalist.